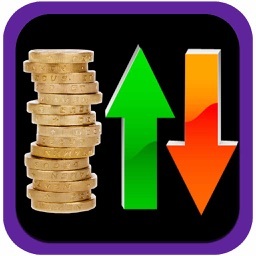 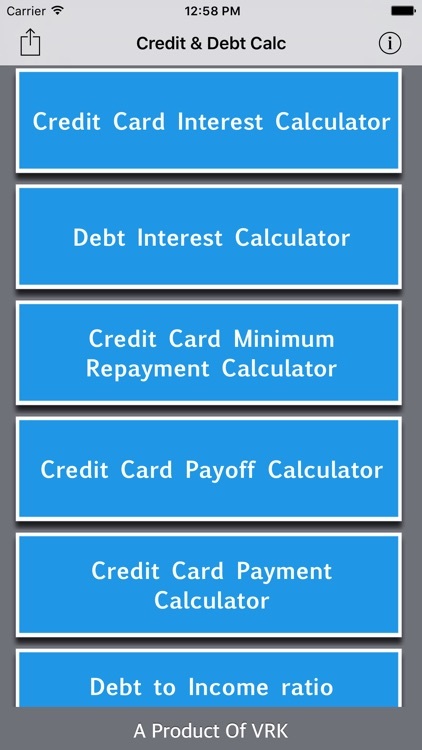 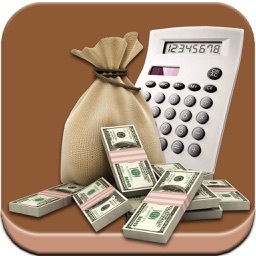 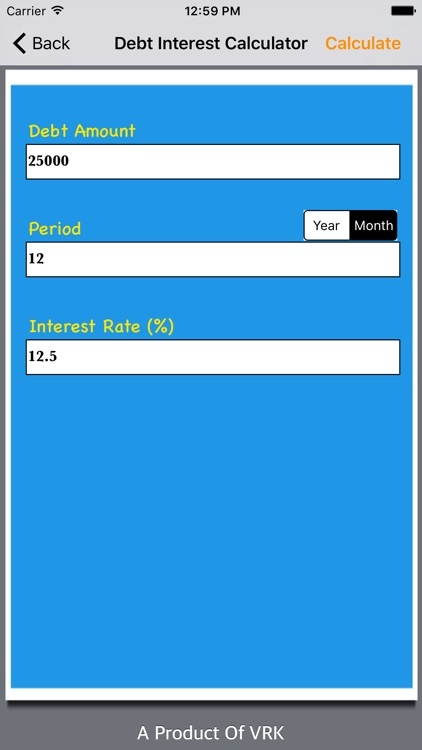 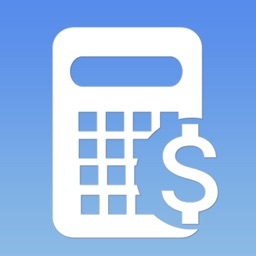 This app help to determine; how the future payments affect your financial status. 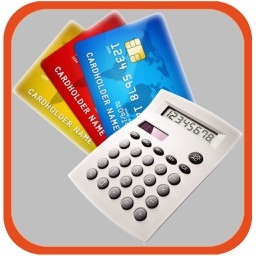 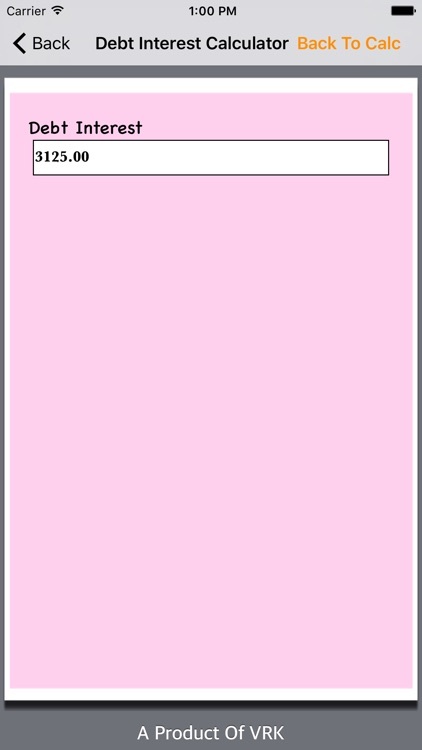 By using these calculators a credit card user may budget the money in such a way that how much is to be paid to complete the debt according to the terms between you and credit card issuer. 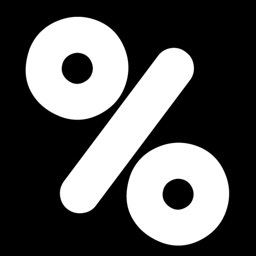 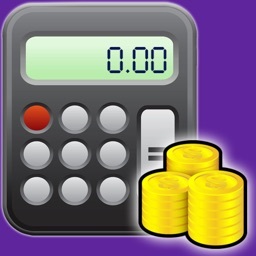 The main objective of these calculators is to give the better idea of minimize interest expenses and maximize your rewards earnings.